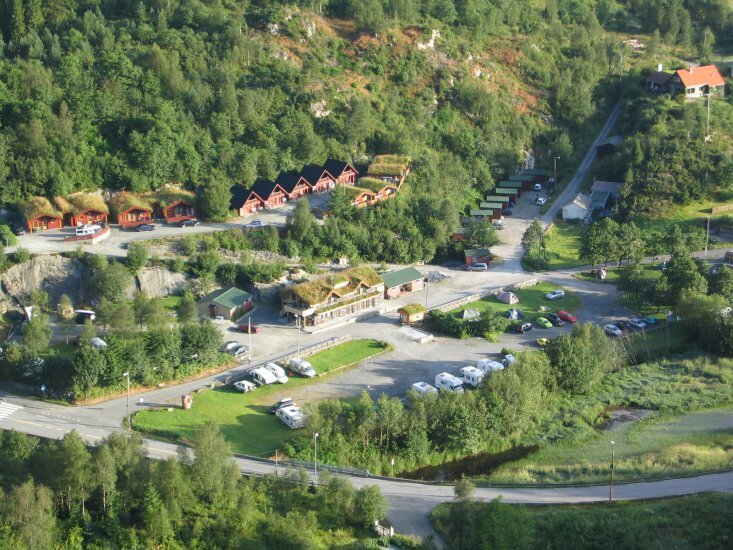 Bratland Camping is situated 16 km south-east of Bergen centre, along road 580. 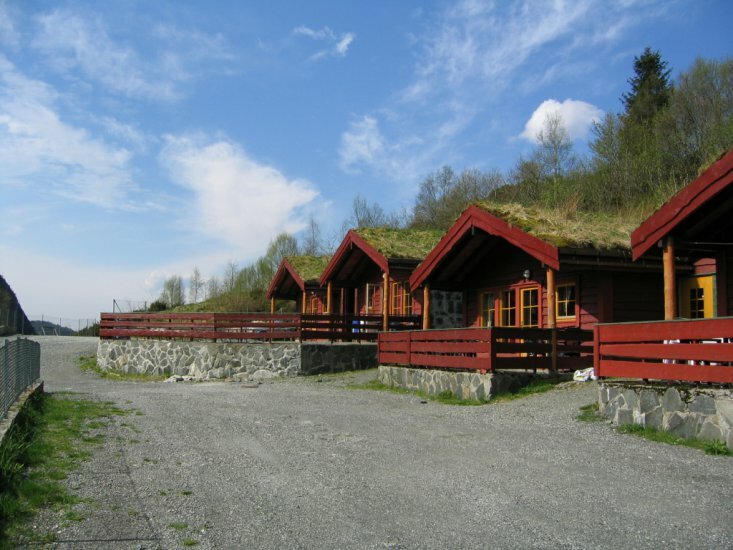 The campground is located in nice surroundings by a lake. There is good public transport to Bergen city. Free transportation if you buy the Bergen Card. Our guests can empty spillwater and chemical toilets and add fresh water. We have a shop where you can buy fresh rolls and other basic products everey day. There are good opportunities for jogging, cycling and walking. We have a playground for children and a grill-house that guests are free to use.